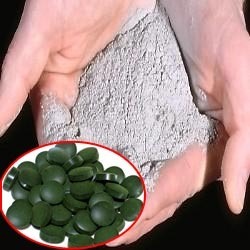 Wholesale Trader of a wide range of products which include bisfayej root / polypody root, bharangi / clerodendrum serratum, behman safed / centaurea behen, bhringaraja / eclipta, gul-banafsha & viola odorata and herbal products for pharma industry. 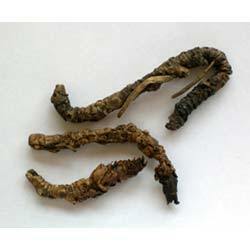 We take pride to introduce ourselves as one of the foremost traders of one of the premium ayurvedic herb that is named as Bisfayej Root or Polypody Root. 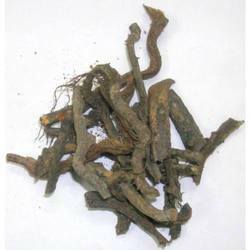 Sourced from some of the renowned vendors of the industry, the roots of this herb find its extensive usage in formulation of highly effective and safe to consume drugs, which help in the treatment for hepatitis and jaundice, and as a remedy for indigestion and loss of appetite. 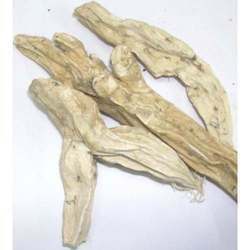 Supported by a team of expert professionals, we have been able to bring forward for our clients hygienically processed Bharangi / Clerodendrum Serratum. 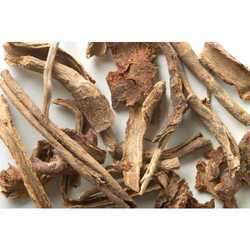 Under the strict vigil of our professionals, these herbs are carefully procured from eminent vendors of the nation. Moreover, our professionals ensure that only quality approved range is dispatched at client’s destination. Primarily catering to the demands of the hospitals, clinics, health center and many more, our range of Behman Safed or Centaurea Behen is hygienically processed and packed at the sound production unit of our vendors. Post its formulation, the range undergoes stringent checks and tests to ensure its compliance with medical industry standards and its efficacy. Moreover, the huge production capacity of our vendors aid us in meeting even the bulk demands of the clients within given time. Backed by a team of highly experienced pharma experts, we have been able to source and supply a wide assortment of Bhringaraja or Eclipta. Our professionals ensure that the complete range is sourced from only certified vendors who are known in the market for providing quality approved products. Moreover, our professionals carefully store and pack the range under hygienic and controlled environment so that clients receive safe to use products. 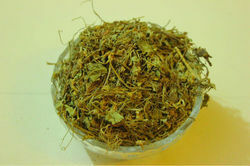 We offer wide range of Herbal Products which are used in Pharma Industry. 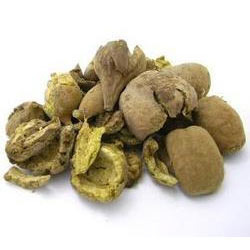 We also specialize in trading a superior range of Bahera Herbs, which is widely acknowledged amidst the clients for its distinctive aroma and freshness. Processed under favorable condition at our vendor’s premises, these baheras are preferred due to their health boosting attributes. 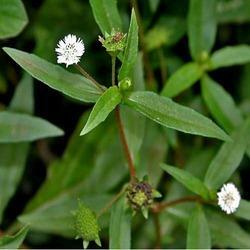 Looking for Herbal Products for Pharma Industry ?